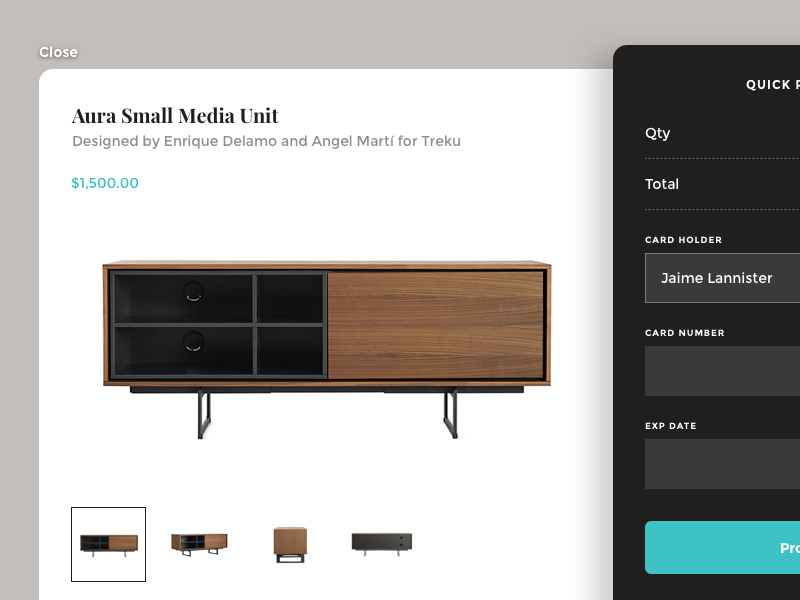 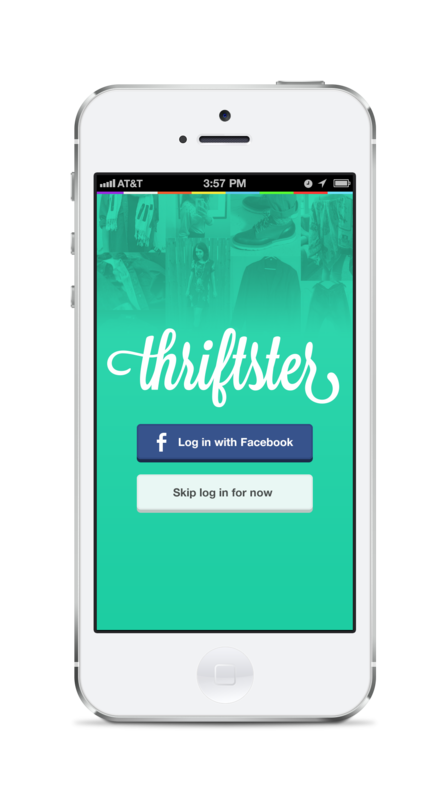 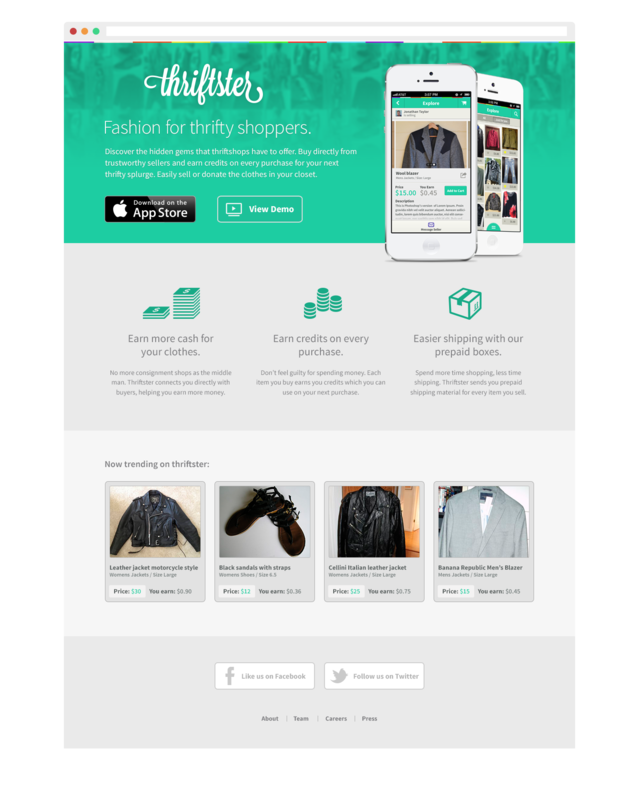 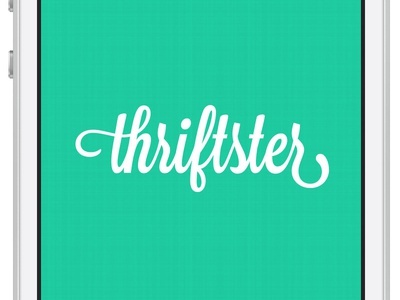 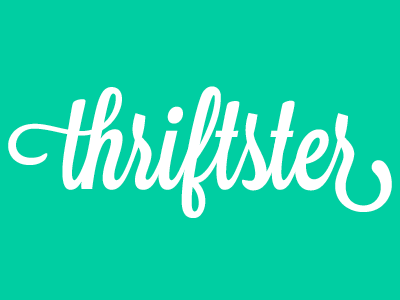 Online marketplace and mobile application that connects people wanting to sell their used, vintage, clothing items with other thrifty, fashion, minded shoppers. 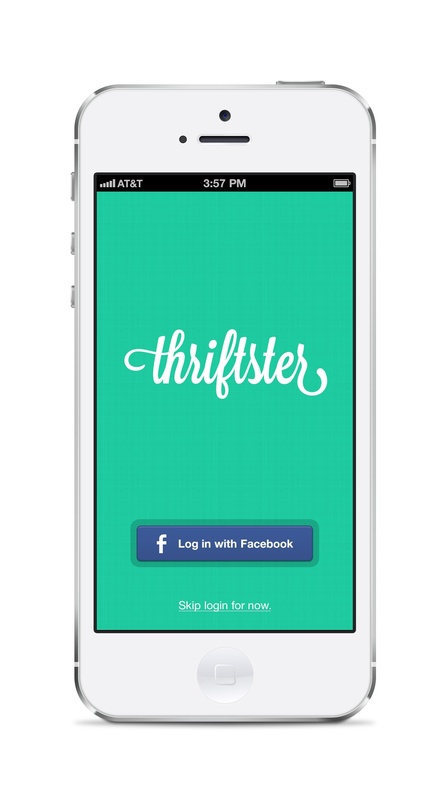 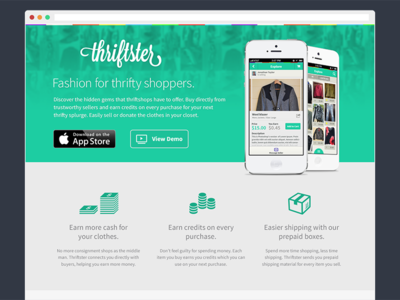 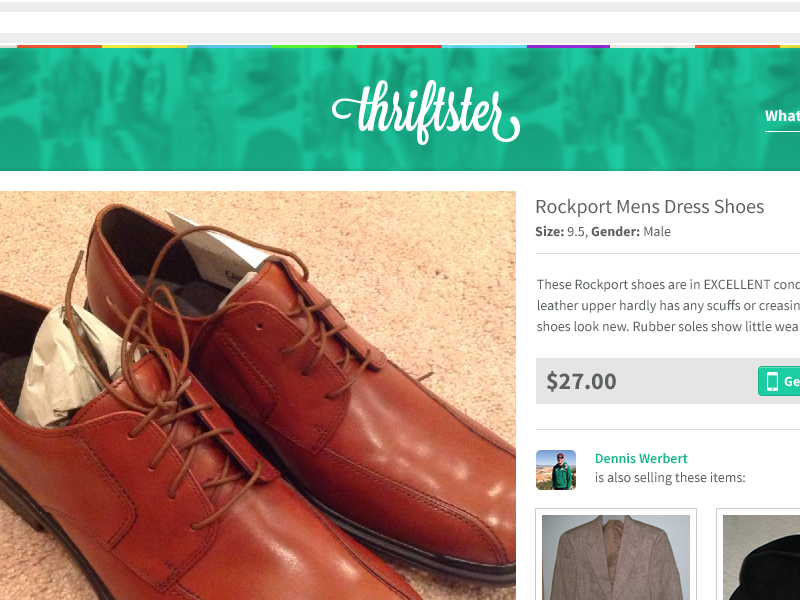 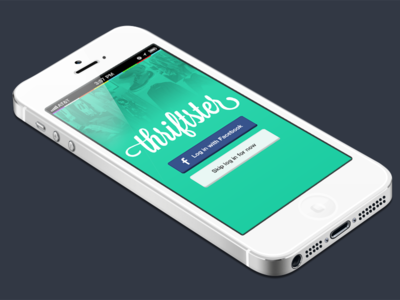 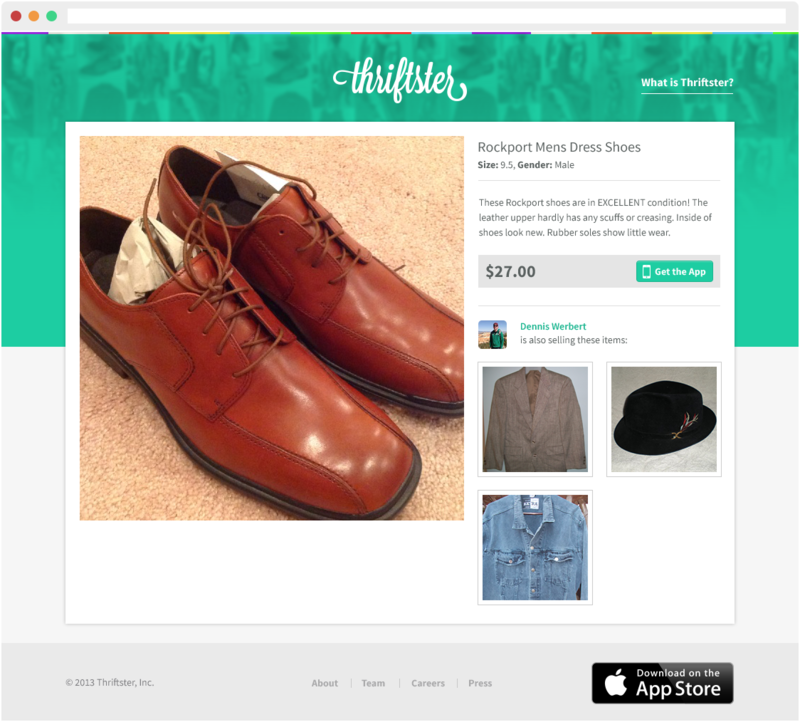 Final version of my Thriftster landing page for my school project. 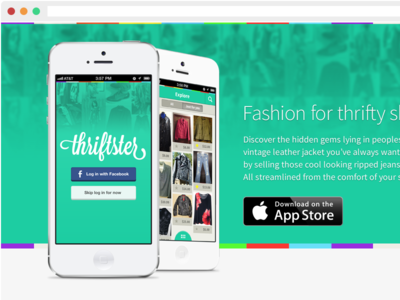 View responsive website here. 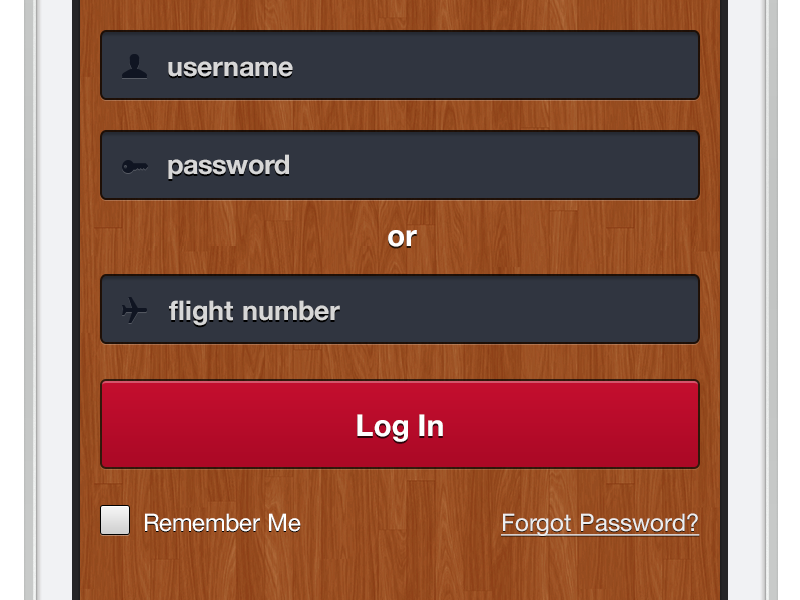 First pass at the login screen. 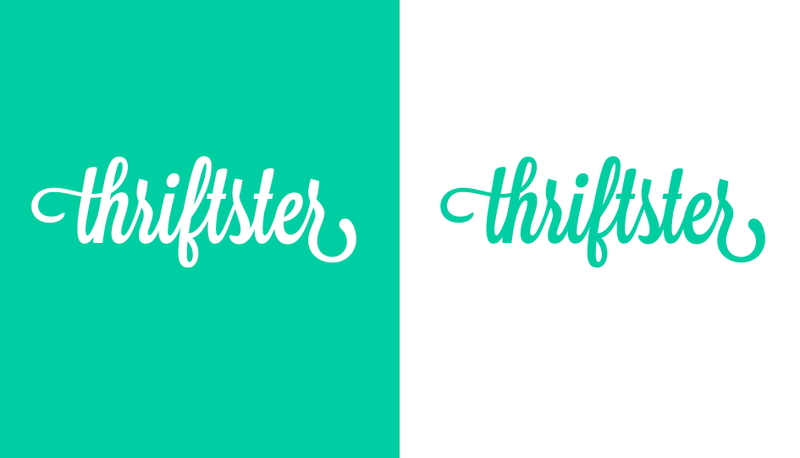 Open to feedback!